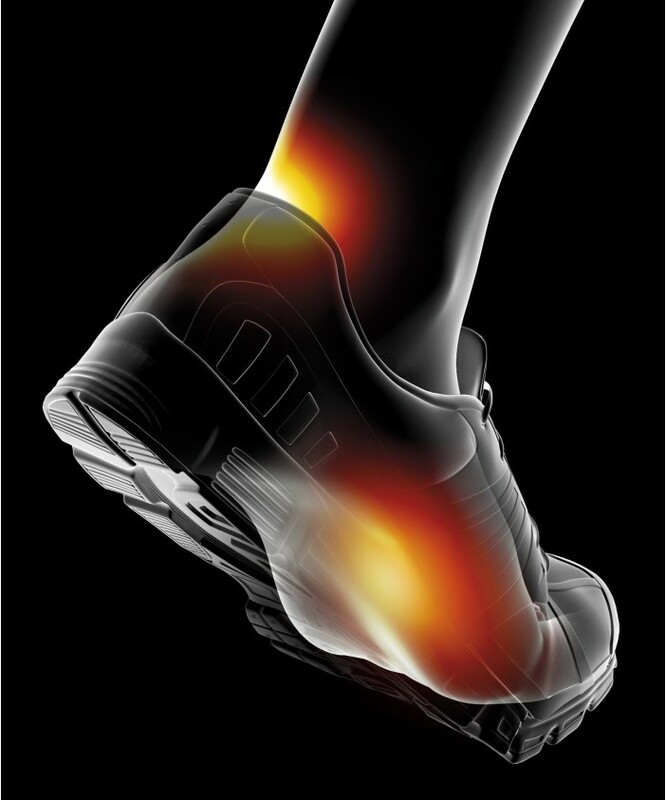 Because treating blisters underneath the foot is more laborious, takes longer, and is more delicate than preventing their formation, EPITACT® SPORT offers EPITHELIUMTACT 01 technology in the form of an anti-blister gel for the foot (especially the heel), which acts as an anti-friction dressing. Why ruin a hike or stop a run because of a blister? Knowing your weaknesses and the most common injuries of your sport allows you to take precautions before the damage is done. - CORRECTIVE ACTION : EPITHELIUM TACT 01 Blister Prevention Patches are made of 1mm thick, self-adhesive silicone gel in which the viscoelastic properties are close to the skin. 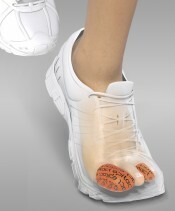 Applied on sensitive areas of the foot before sporting activities, they will distribute the pressure and absorb the friction through dissipation of energy in the gel, thus preventing any risk of blister formation. - PROTECTIVE ACTION : EPITHELIUMTACT 01 patches immediately stop the pain once they are applied , making it possible to participate in sports and remain competitive. 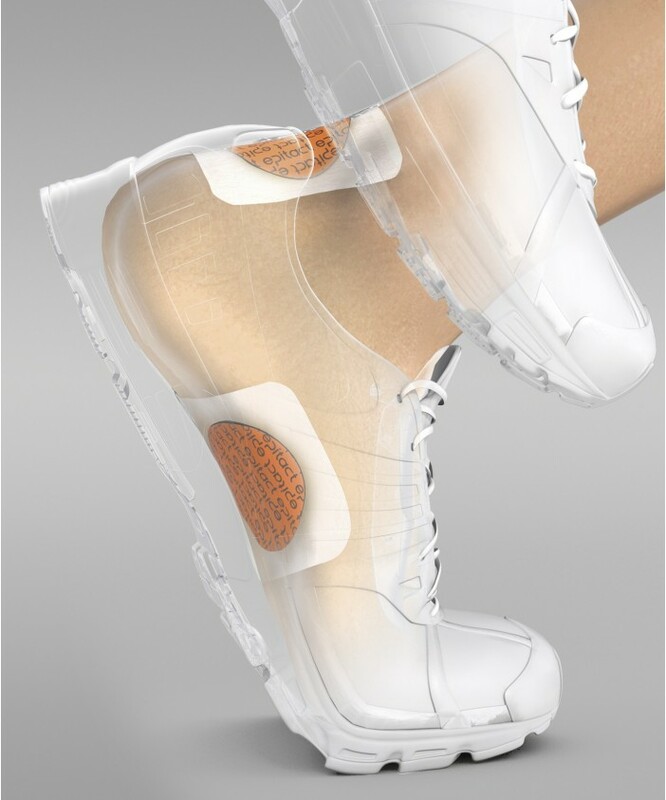 ERGONOMICS : EPITHELIUMTACT 01 glueless Blister Prevention Patches can be removed without pain, even on hairy areas. While retaining their adhesive properties, they can be used 4 to 5 times on average. 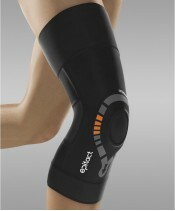 The adhesives in the pads ensure a perfect hold during any sporting activity, even under extreme conditions. 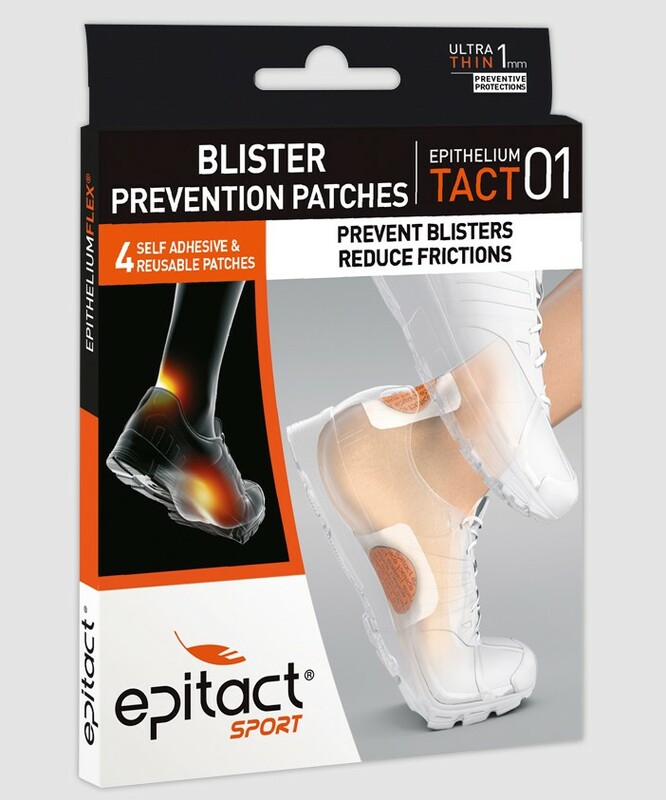 PRESENTATION : EPITACT® SPORT Blister Prevention Patches are sold in sets of 4 (oval, 5.6cm x 4.4cm). These patches should be used preventively. 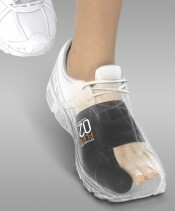 They are also suitable for use once a blister has formed, as long as it has not burst. The patches must be used on clean, dry skin. Take a patch out of its foil wrapper. Carefully peel off the protective film covering the adhesive side. Apply this adhesive side to the skin, being careful to fully cover the area to be protected. Press the patch gently to make sure it sticks properly. Cover the patch with holding adhesive to ensure impeccable hold (centre the patch, leaving a margin of 2 cm of adhesive around the edge). After use, remove the holding adhesive from the skin and carefully peel off the patch. Place the patch on the storage carton provided and place in the foil sachet until next use. The patches can be washed with soap and water 4 to 5 times on average without losing their adhesive properties. Do not rub and leave to dry naturally. Patches : 84 % silicone, 16 % polyamide/elastane fabric. Do not use on unprotected wound.